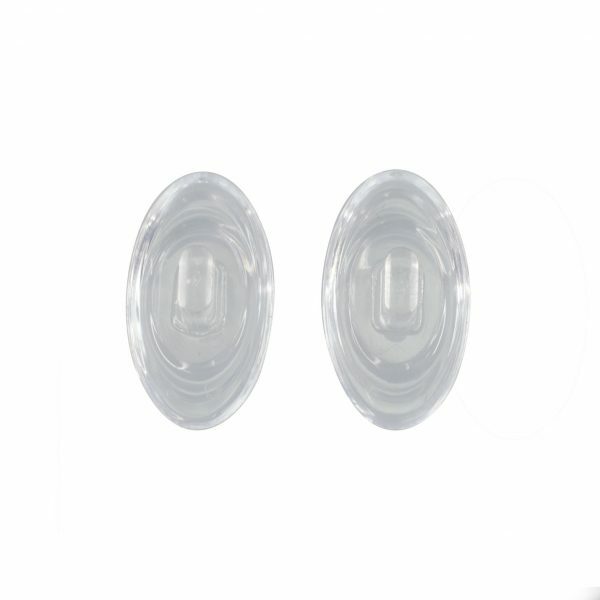 Great for Oakley frames Made with German Silicone. 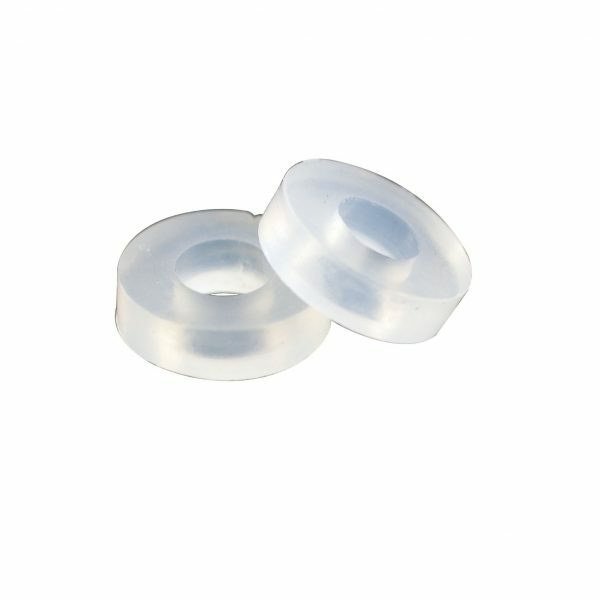 High quality mono air silicone nose pads that are great to use on Oakley frames and are made with pure German silicone. Proper nose pad adjustment and mount are essential for a comfortable fit. 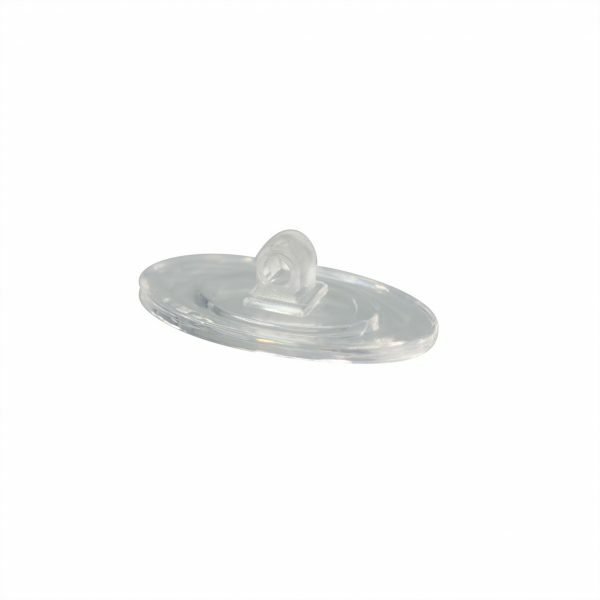 To mount the Mono Air Silicone Nose Pads, find the creased part below the raised bubble cushion section of the nose pad. 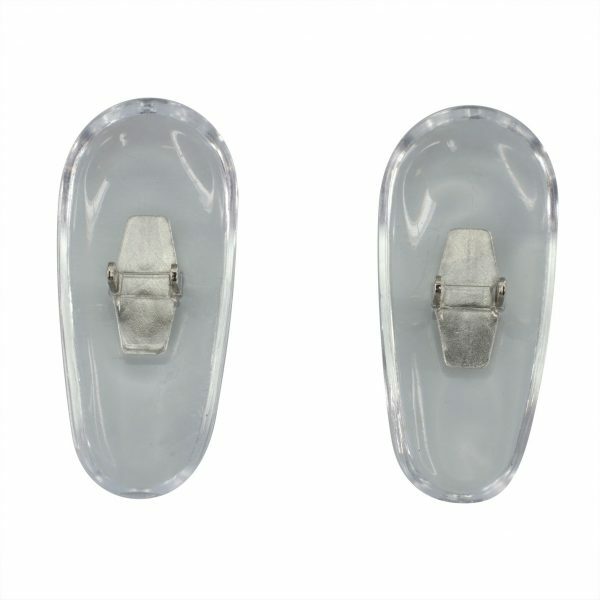 Insert the creased part onto the teardrop shaped cutout nose pad arm flat metal piece. 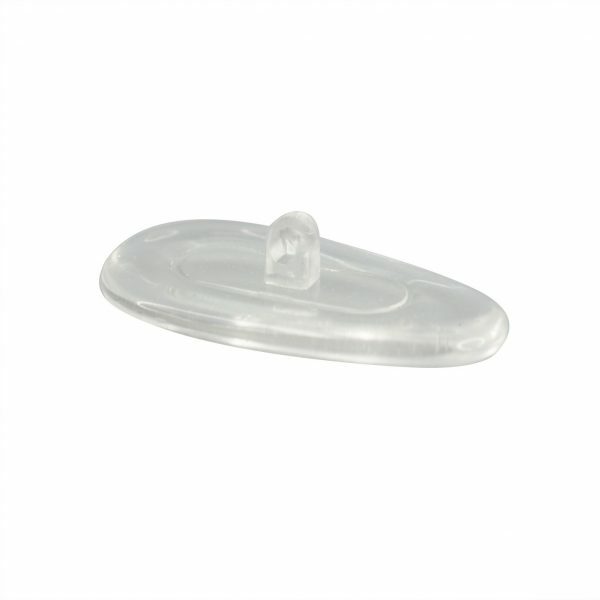 The flat section of the Mono Air Silicone Nose Pads should be facing the eyeglass lens when mounting. And the part that rests on the nose is the elevated rounded section. 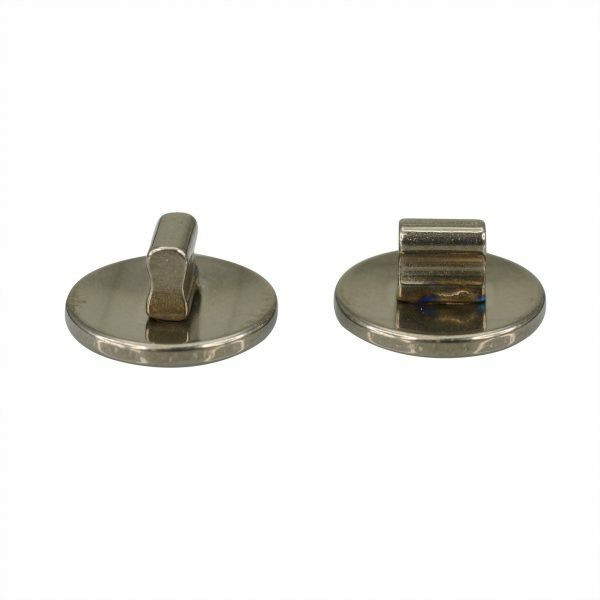 12 mm in length and 7 mm wide.